Winter fun, fresh mountain air and culinary breaks. For the perfect stop in between runs. Being out about all day, enjoying the cross-country tracks, ski slopes and winter hiking paths, definitely stimulates the appetite. The fresh alpine air alone will make you hungry! We know exactly where to find which delicacies and are happy to point you in the right direction for your tour. Whereever your winter day may take you - we will guide you to the best places between the mountains and the valley. 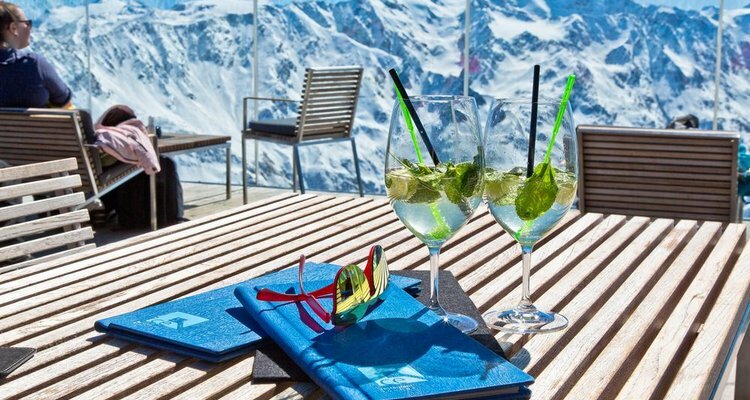 Whether it is a ski hut or a restaurant, local or international, savory traditional food or light cuisine - we know the best culinary stops for your taste buds and the perfect break here at the Ötztal.